During a press event about Samsung's newly-announced Galaxy S10e, S10 and S10+, not to mention the Fold and the S10 5G, the company's Wireless Business Unit Global Marketing Group Managing Director (it's a mouthful) expressed doubts that the company will name its next flagship phones S11... or even a Galaxy. The biggest problem is that the word 'Galaxy', 'S', and 'Eleven' are too long when the following model is named as the Galaxy S11. It is also an adventurous part to unify the brand. 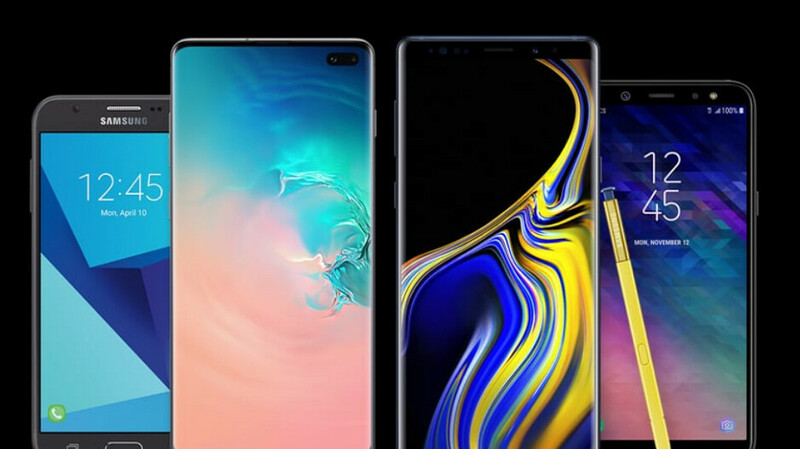 All those musings are not without merit, considering that the S10 is the anniversary model that is supposed to be the culmination of Samsung's mobile efforts since the first Galaxy S. Going forward, however, Samsung worries that the brand will be diluted by ever-increasing double-digit numbers that users will perceive as incremental upgrades. Thus, the marketing gurus at Samsung are reportedly hard at work to come up with a new naming style that will unify the phone, tablet and wearable universe of the company, and a Galaxy just might not do it. Huawei is doing it right and I think that's what Samsung will do too: Galaxy S20. It has already begun aligning itself with the new double digits with the new A and M series. How about just, Samsung T-20. After all it will be the year 2020. Not too late to brainstorm a new name after Note 10 release. I wonder if they're going to call it The Samsung Universe S11?! But in all seriousness; I think Samsung should just call it "Samsung S11", period. I used to be in marketing business so trust me when I tell you that short names mean higher sales, because they're easier to memorize and get stuck in your subconsciousness a lot easier than complex names. It's not marketing actually, it's basic psychology. There's a reason my avatar says "GreenMan" and not "AussieTechGeek4587". Oh well, G'Day! Like I say to my wife when she brings up anything that's not of today's relevance, we'll cross that bridge when we get to it.